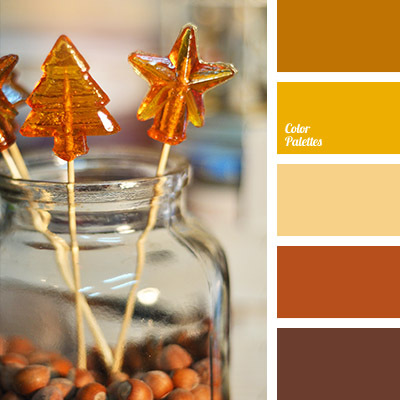 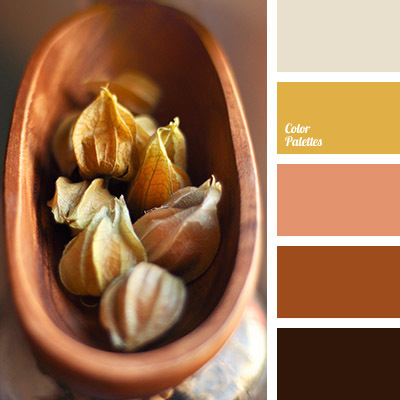 brown, color of egg yolk, colour of honey, colour of ocher, golden yellow, gray-brown, honey colour, Nina Panina, orange-peach colour, pale orange, pastel shades of brown, reddish brown, shades of brown, yellow and orange. 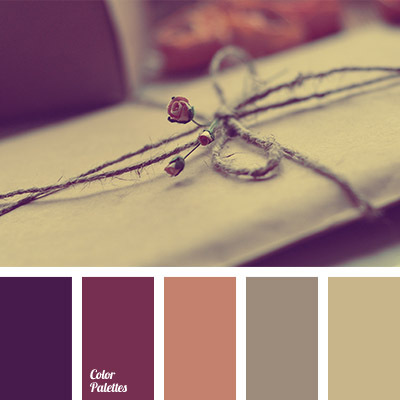 brown gray, burgundy, calm pastel colors, color selection, color solution for bedroom, eggplant color, gray beige, grey brown, Nina Panina, orange and gray, pale beige, pastel orange, pastel shades, Violet Color Palettes. 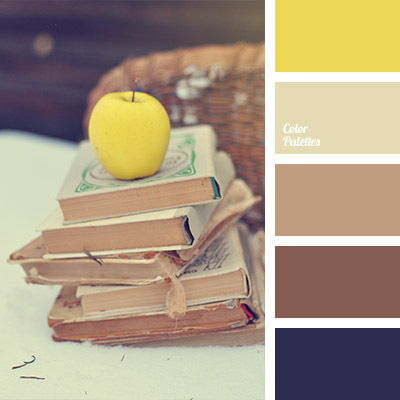 beige, beige and yellow, colour matching, colour of yellow apple, colour solution, dark brown, Nina Panina, pale brown, pastel colours, pastel yellow, shades of brown, violet-black, yellow and brown. 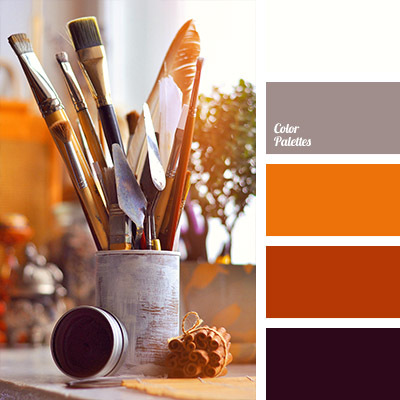 burgundy-brown, color of range, color selection, color solution for living room, colors of fall, dark brown, dark orange, gray and orange, gray and white, Nina Panina, shades of orange, violet-brown color. 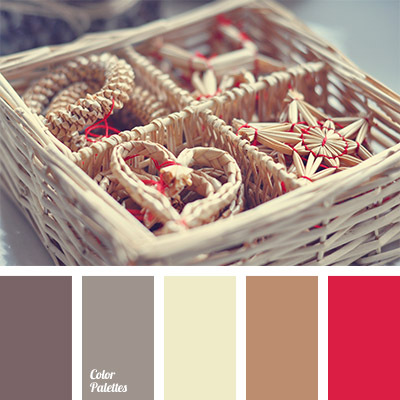 bright red, colour solution for a New Year, colours in eco style, crimson-red, gray with a hint of pink, Nina Panina, pink-gray colour, scarlet, selection of colours, shades of beige, shades of beige and red, shades of brown. 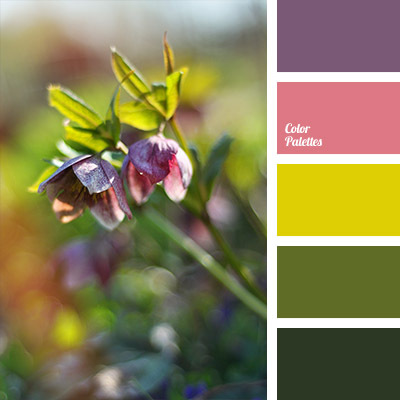 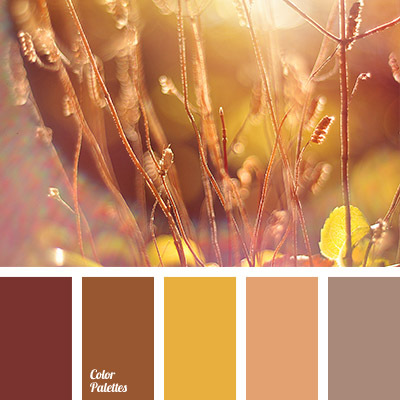 black, brown red, color selection, color solution, mustard and brown, mustard color, Nina Panina, pink brown, reddish brown, shades of brown, warm color palette, Yellow Color Palettes, yellow mustard.